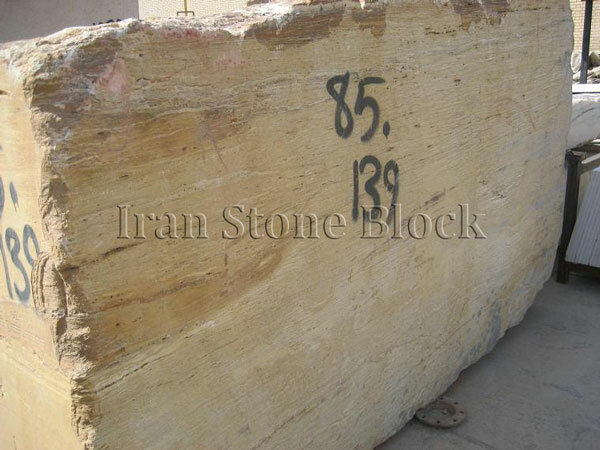 Travertine Stone is a kind of Limestone which has been occurred as a result of hot springs' movements. 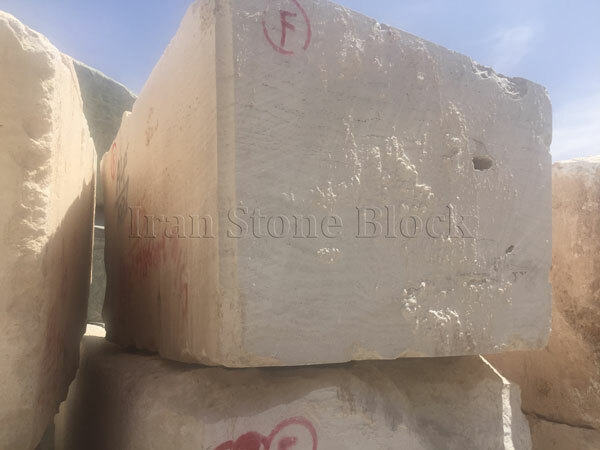 High resistance and diverse patterns lead architectures and active people in construction industries to have increasing attitude to this fantastic stone. 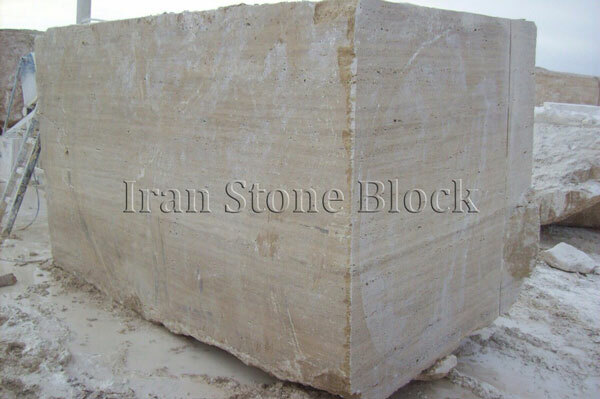 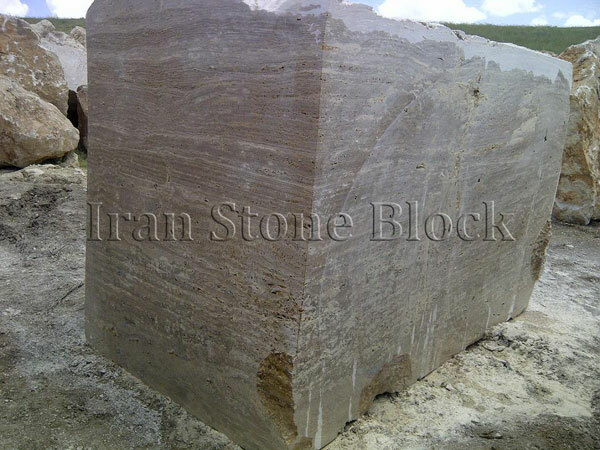 Iran as a vast and enriched country, has immense amount of Travertine reserves. 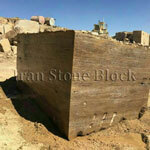 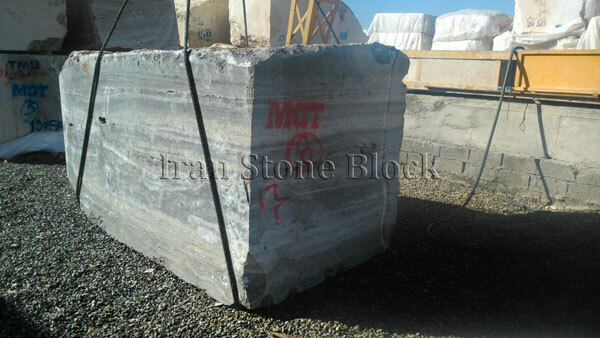 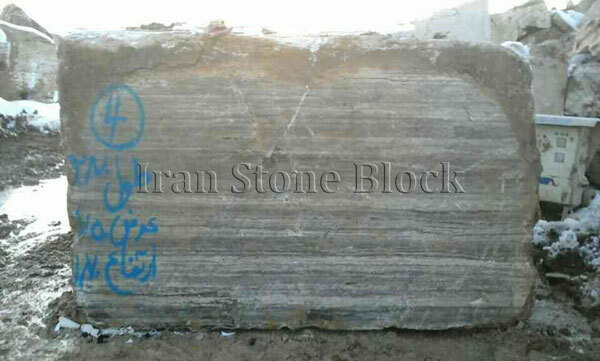 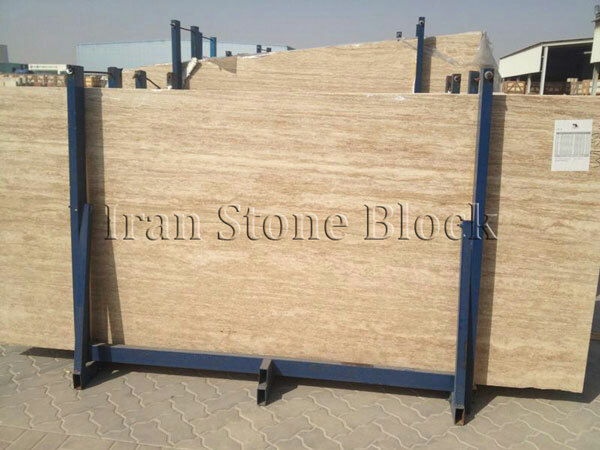 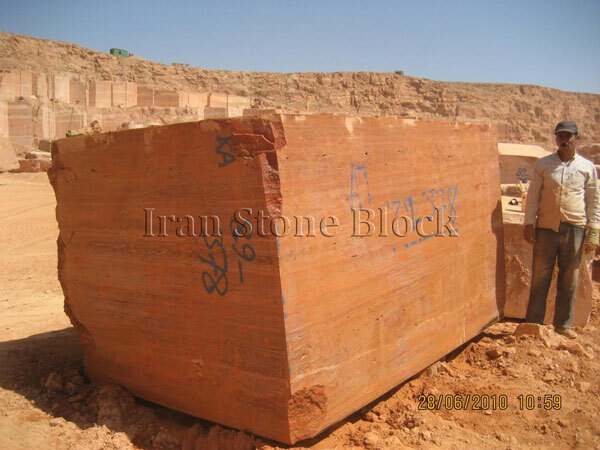 Iran Stone Block Company is able to present the best blocks of this fantastic stone to applicants with the most competitive price.